The Coachella Valley Knows How to Celebrate Christmas! 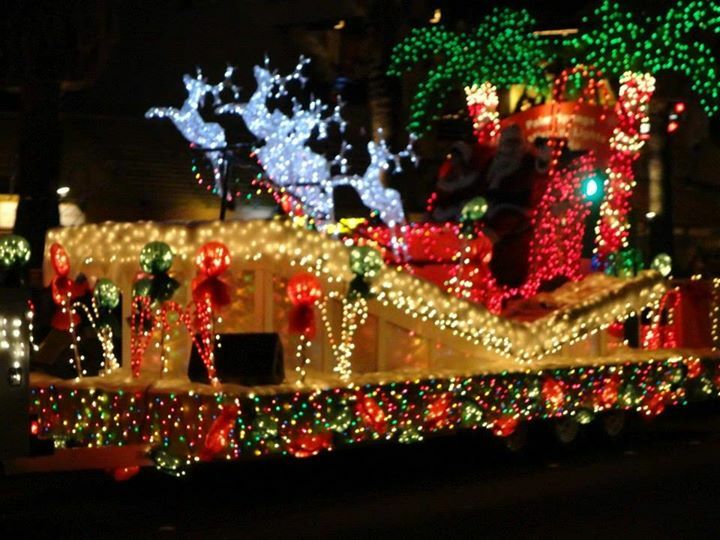 The Palm Springs Festival of Lights Parade kicked off in the early 1990’s along Palm Canyon Drive and has been held every year since on the first Saturday in December — becoming a much-loved holiday tradition in downtown Palm Springs! The parade was the brainchild of former Mayor Will Kleindienst and a small group of community minded individuals who believed it important to offer the Coachella Valley an event that would allow residents and visitors to celebrate the spirit and joy of the holiday season while at the same time creating a unique tourism event, which over the years has brought in an estimated 100,000 people annually to the downtown. Over the past 22 years, the parade has featured a host of marching bands, performing groups as well as the Budweiser Clydesdales, Mickey and Minnie Mouse, Snoopy and the Gang — and of course Santa and Mrs. Claus! Location + Route: The Parade is on Palm Canyon Drive between Ramon and Tamarisk Road. If you are looking to buy or sell a home in the wonderful warm winterland of the Coachella Valley, give Kim Harris Chiarelli a call at 760-895-8457. 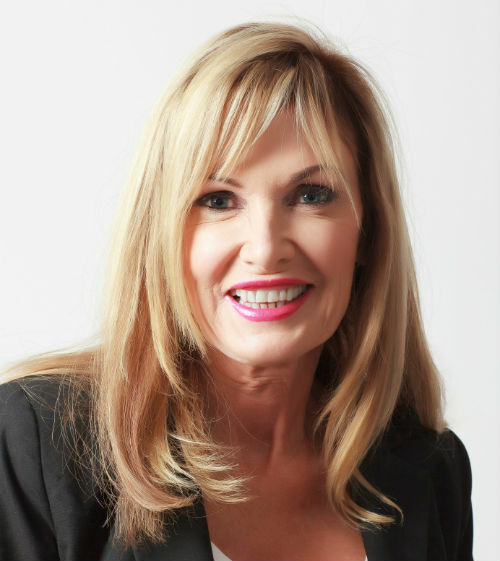 She is a full time local resident with 25 years of real estate experience who specializes in Senior Living and Country Club Communities.